CassCo Bio Labs offers a full line of CBD-based products ranging from tinctures, veggie caps and chewables, to personal care products, for face, body and hair, and supplements for sports nutrition and wellness. Our CBD-infused formulas contain pharmaceutical grade CBD Isolate or Full Spectrum Hemp Oil, depending on client specifications. 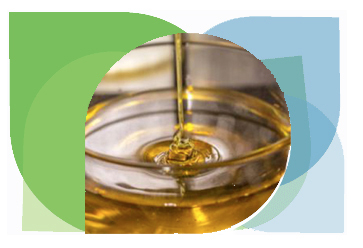 We can private labeled finished product, or we can supply bulk kilos of CBD Isolate if you wish to formulate products at your own facility. We offer free graphic designing, to create your own custom label. We have low minimum order quantities and quick turnaround time. CassCo Bio Labs offers a wide range of sports nutrition products, ranging from pre-workout and post-workout formulas, to BHB, MCT and BCAA formulas. We also offer natural testosterone boosters, fat burners and custom formulas. All sports nutrition products are available in bulk, or can be private labeled. We offer free graphic designing, to create our client’s own custom label. In addition, we have low minimum run sizes and quick turnaround time for production. 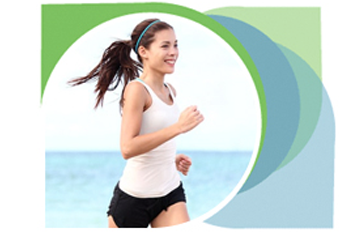 CassCo Bio Labs offers a wide range of natural-based health & wellness formulas. Our formulations contain natural ingredients and are available in natural-based veggie caps. 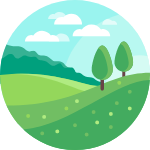 These natural products are designed to support active lifestyles and overall health and wellness. Example formulas are liver support, colon support, brain support, prostrate support, cardio support and others. All health & wellness products are available in bulk, or can be private labeled. We offer free graphic designing, to create our client’s own custom label. In addition, we have low minimum run sizes and quick turnaround time for production. 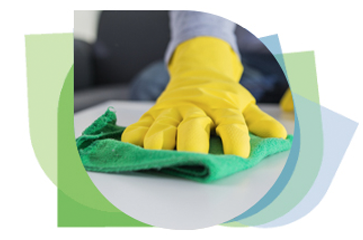 CassCo Bio Labs offers a wide range of natural-based household cleaners, ranging from window cleaners and multi-purpose cleaners, to laundry and dishwashing formulas. 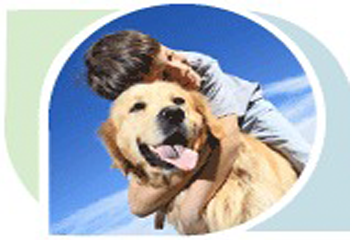 Our formulations contain NO chlorine, NO bleach, NO ammonia and NO petrochemicals. 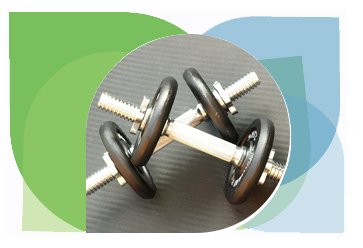 All health & wellness products are available in bulk, or can be private labeled. We offer free graphic designing, to create our client’s own custom label. In addition, we have low minimum run sizes and quick turnaround time for production. 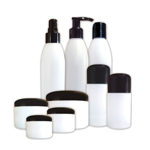 CassCo Bio Labs offers a full line of natural-based personal care products for face, body, and hair. 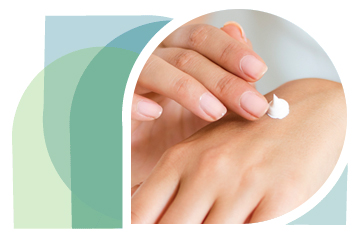 Our product formulations include pharmaceutical grade ingredients, natural botanicals and essential oils. 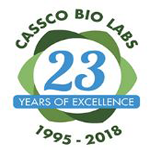 CassCo Bio Labs offers premium-quality private labeling for Amazon Sellers, product manufacturers, distributors and retailers. We have perfected our turn-key private label process over the last 20 years. 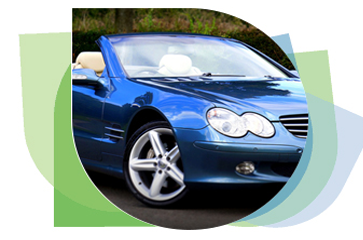 We are a worldwide supplier of natural-based personal care products, natural-based wellness supplements, natural-based sports nutrition products, natural-based household cleaning products and natural-based automotive cleaning products.